 Groundcover That is Easier Than Mulch! Tired of your mulch blowing away in the fall winds or washing away in the spring rains? Autumn Amber Sumac (Rhus trilobata 'Autumn Amber') might be your answer. Related to a native North American shrub discovered in Texas, this graceful ground-hugging form fills in so thickly that mulch isn't necessary. Autumn Amber will soften hardscapes like terraced walls, rock features and patio corners. 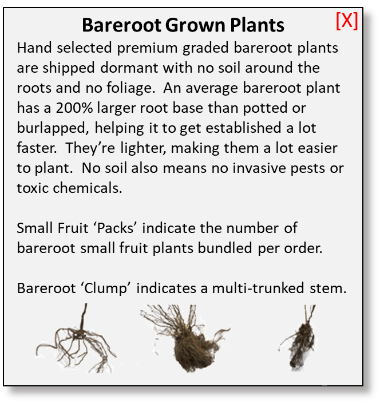 It will instantly naturalize your garden with its rambling nature. With regular irrigation, this dependable selection will establish deep and strong in one season and once established will cover a sizable space in a flash. If it begins to get out of bounds, it is easily pruned with hand shears. Deep green all summer, the fall will bring you rich color ranging from deep amber to bright yellows and oranges. After the leaves drop in the winter, you have a thick and fascinating tangle of branches. It is easy to spruce them up after the leaves fall with a leaf blower or rake. In the spring before new leaves pop out, bundles of tiny chartreuse flowers bloom, followed by small, rounded red fruits that will hang on until winter. This native truly brings four seasons of interest to your landscape. 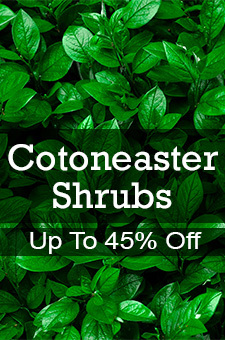 This lively groundcover alternative is sure to be a beautiful addition to your garden, so order yours today!